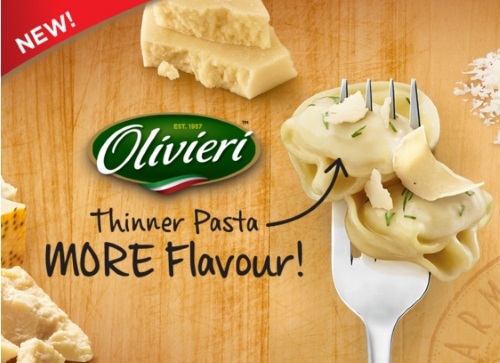 Save.ca has a new coupon for Olivieri pasta! Save $2 off when you purchase Olivieri fresh pasta or sauce. This is a print coupon. Available while quantities last.